Kelly Davenport Nowlin, a fifth generation member of the Andrus family, was elected as a Surdna Foundation trustee in 2010. She chairs the committees of the Andrus Family Program (AFP) and Centennial Working Group. As chair of the AFP, Kelly is responsible for outreach to, and engagement of the more than 400 living descendants of Surdna founding patriarch, John E. Andrus. Her responsibilities as chair also include identifying opportunities to collaborate with like-minded family foundations. Kelly is guiding the development of activities marking Surdna’s 100th anniversary. 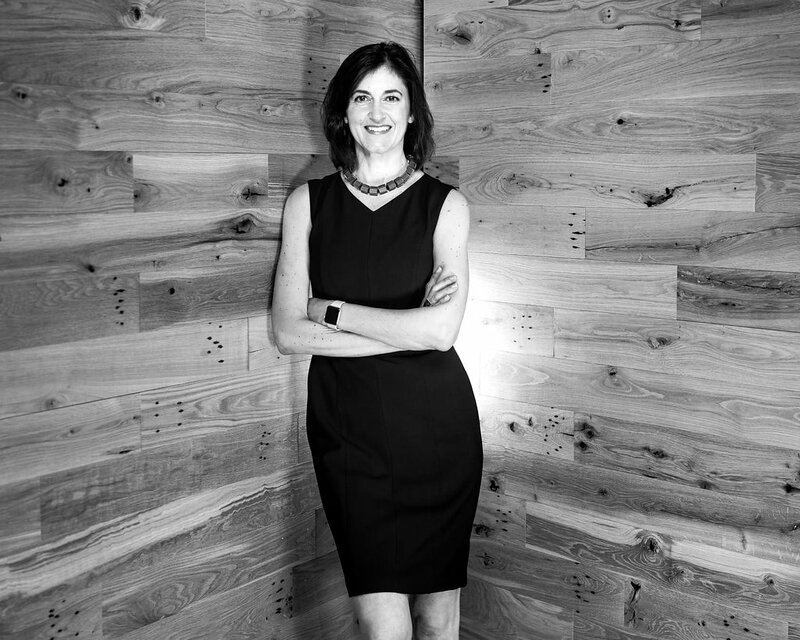 Prior to her board service at Surdna, Kelly was a founding board member of the Andrus Family Fund (AFF), an independent grantmaker launched by Surdna in 2000 as a grantmaking fund for fifth generation family members. She helped develop the fund, including program areas, governance and bylaws, mission and strategic vision, and committees of the board. Kelly served as Vice Chair, then Co-Chair for four years of her seven year term. Kelly has 25 years of experience as a media and communications professional having held various marketing positions in the Boston area, including at CBS and Entercom Radio, Community Newspaper Company (a Fidelity company), and in the media buying space. She developed and launched NameCatcher, a mobile application that helps users remember people’s names, and Pollen-8, a web platform that connects product marketers with influential bloggers. Kelly is an acknowledged expert on social media and brand development, and is an experienced public relations professional and public speaker. She has worked extensively with non-profit organizations, building partnerships and campaigns to generate awareness and support for their causes. An honors graduate of Boston College, Kelly lives in Hopkinton, Massachusetts with her husband, Chuck, their two children Haley and Jack, and a number of well-loved pets. She enjoys golf, hiking, travel, yoga, photography, art, music and spending time with family and friends.